Do you have a Bachelor's degree and a desire to teach? If so, join us for an informational session on Georgia's alternative pathway to teaching. 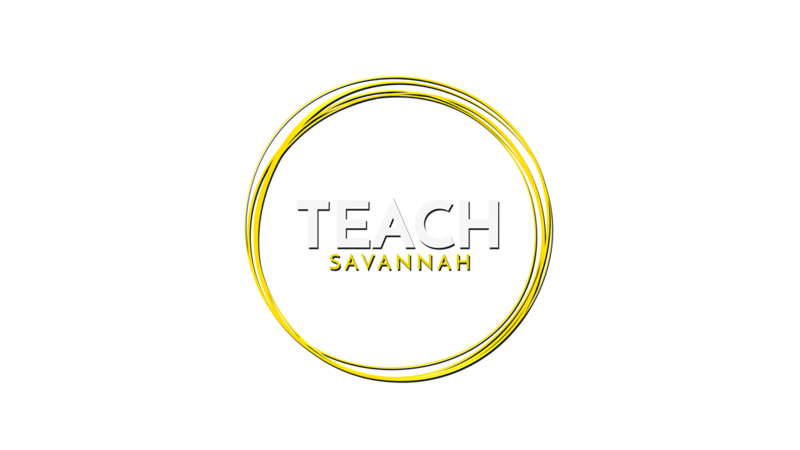 We will give you all the information you need to start a new career in education and making a difference in children's lives across Savannah.